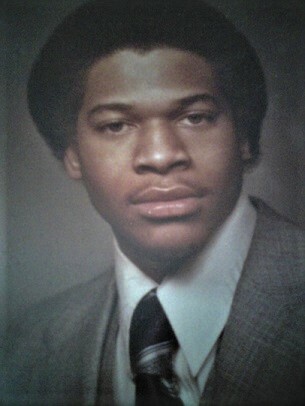 Obituary for Karrol D. Rutledge | House of Wheat Funeral Home, Inc.
RUTLEDGE, Karrol D., formerly of Dayton, the youngest of six children, died suddenly January 31, 2019 at his home in Comstock Park, MI. Karrol graduated from Patterson Co-op High School where he studied printing. Following his graduation, he attended Ferris State University. Ater leaving the printing field, he worked for the Bissell Company. Preceded in death by his parents, Booker T. and Alyce Rutledge; sisters, Beverley A. Kelley and Kimberly Kight; brothers, Thomas G. Rutledge, Sr. and Rodger L. Rutledge. He is survived by his sister, Della Rutledge of Alexandria, VA and a number of nieces, nephews and many close friends.Memorial service will be held 11 am Saturday, February 9, 2019 at the House of Wheat Funeral Home, Inc., 2107 N. Gettysburg Ave. Calling hour 10:30 am at which time family will receive friends.